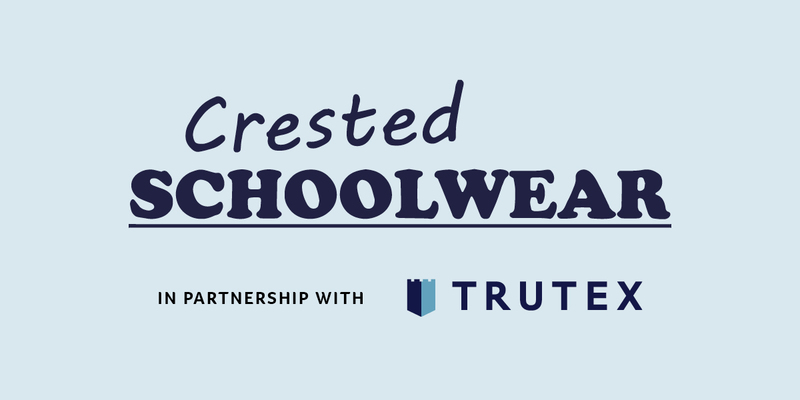 Established over 10 years Ago, Crested School Wear is a Trutex Licensee selling quality uniform which includes Trousers, Shirts, Blazers and more. We have our own embroidery and printing department which allows us to offer quick turnarounds. 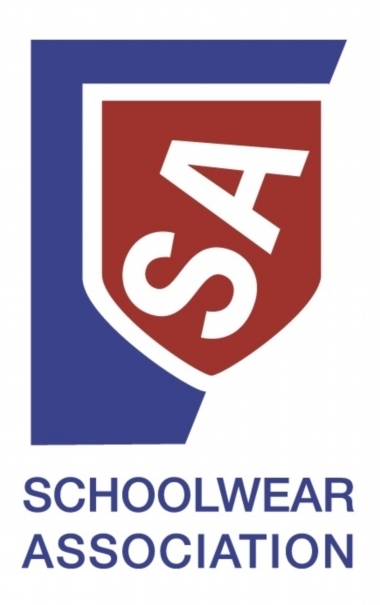 Crested School Wear is split over 4 locations and suppliers uniforms to over 200 Schools across the country. 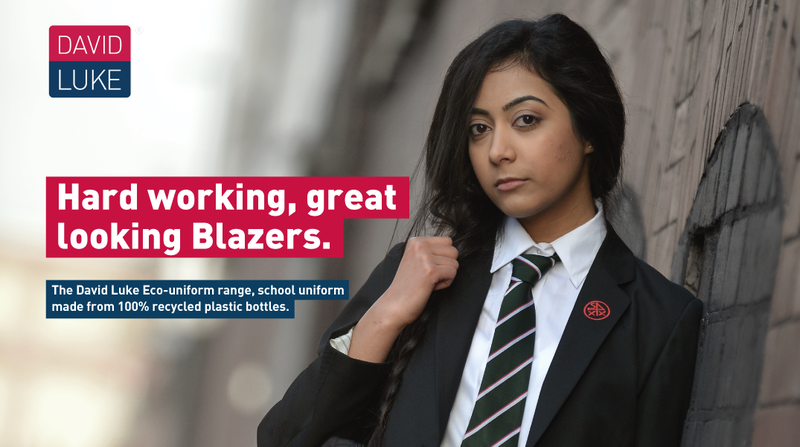 Here at Crested Schoolwear we take our commitment to the environment and future generations very seriously. 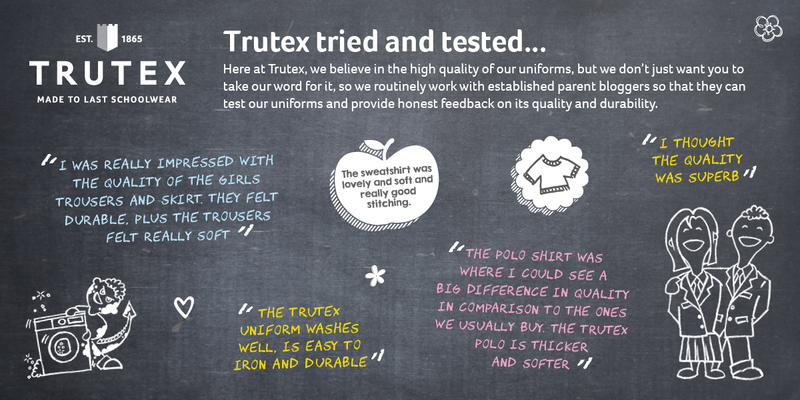 In 2014, Trutex launched their new 100% recycled outer blazer fabric, which provides a sustainable change for the better. The polyester twill blazers are manufactured using our re-vive blazer fabric. This innovative fabric is made from certified 100% recycled post consumer polyester yarns to create our Trutex quality garments. 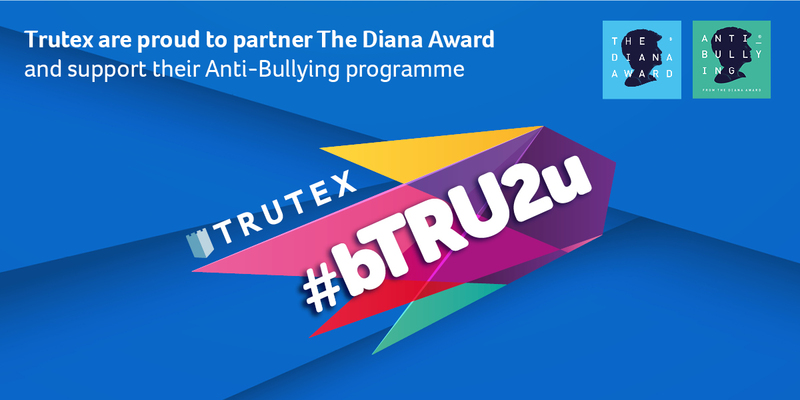 The Trutex Blazer is now stocked throughout our stores. 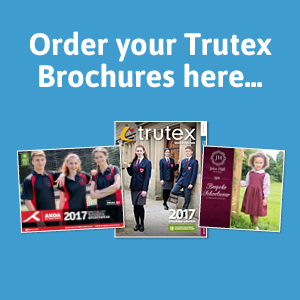 Last year Trutex celebrated its 150 year anniversary, having been supplying quality school uniform for children spanning six generations, an achievement that proves our formula of design, comfort and value for money is welcomed by schools, parents and pupils.